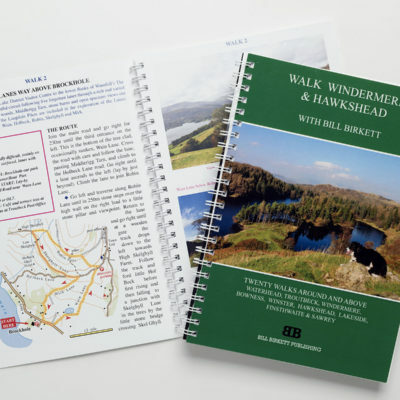 Comprehensive and detailed route reference work on the Lakeland Fells, this book covers all the Fell tops over 1,000 feet (305m) in the English Lake District National Park. Personally signed by Bill Birket. 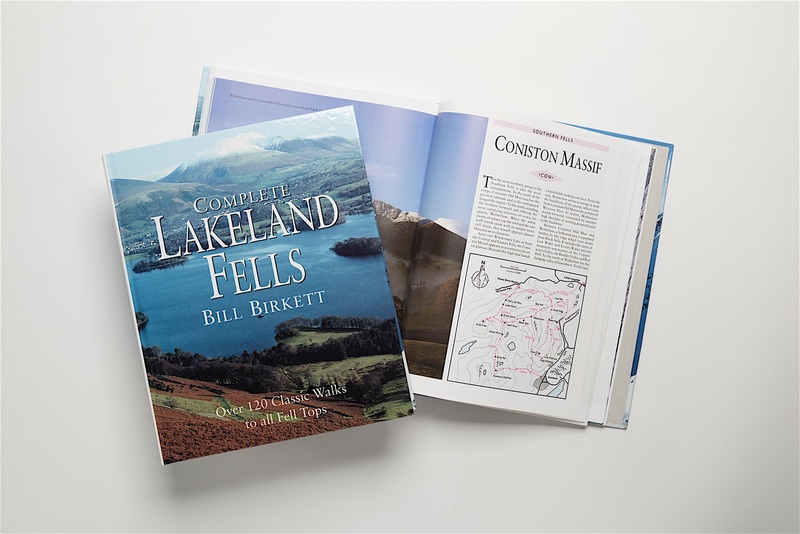 Comprehensive and detailed reference work to the Lakeland Fells. 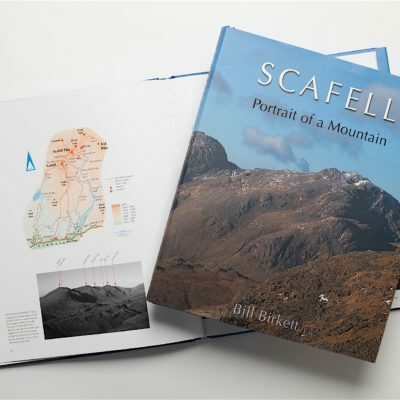 This book covers all the Fell tops over 1,000 feet (305m) in the English Lake District National Park. An essential reference book for those attempting ‘The Birketts’. A classic work. The brand new books offered for sale here are the last few remaining copies of the Ted Smart hardback edition (which has a cover price of £19.99). Signed by Bill Birkett – when they are gone, they are gone! 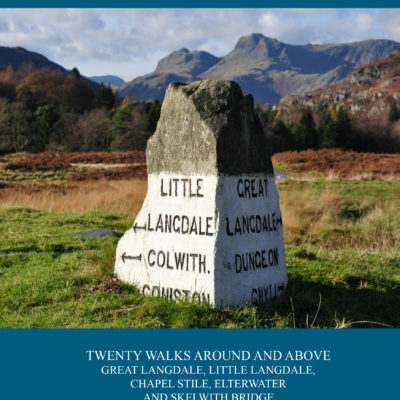 Dividing the Lake District national park into six AREAS and each area into GROUPS of fells a series of excellent Lakeland Walks provide routes to all identified 541 separate tops over 1,000ft in altitude. 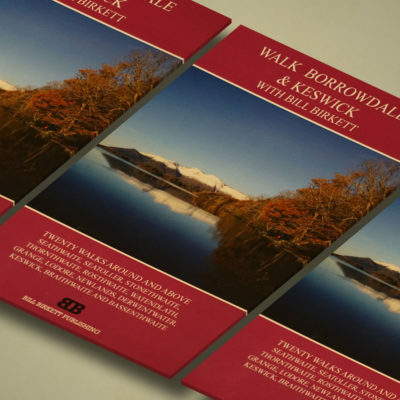 This is the only book covering the entire Lake District in one single work.